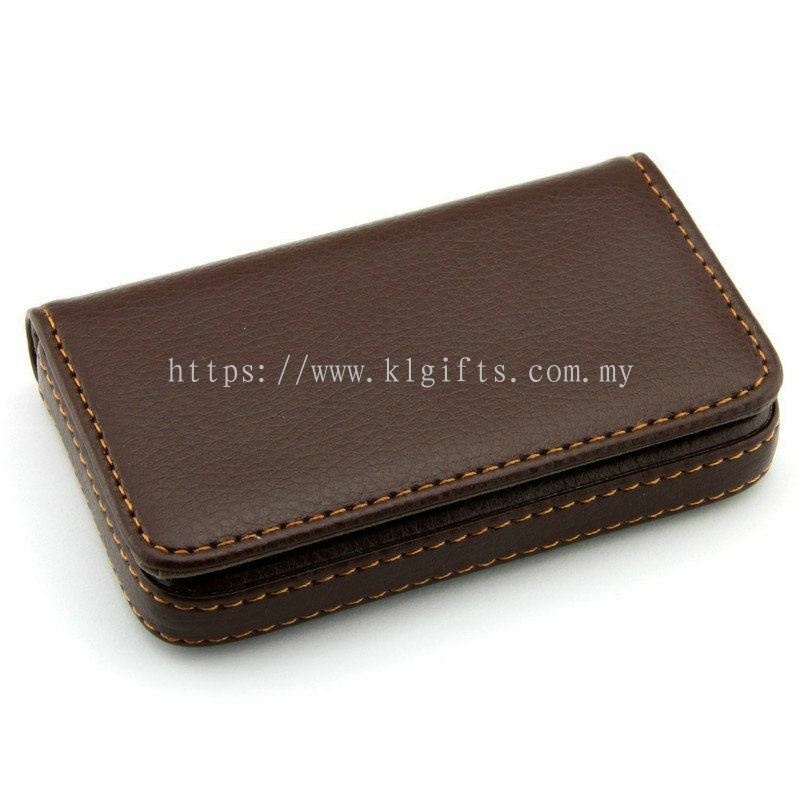 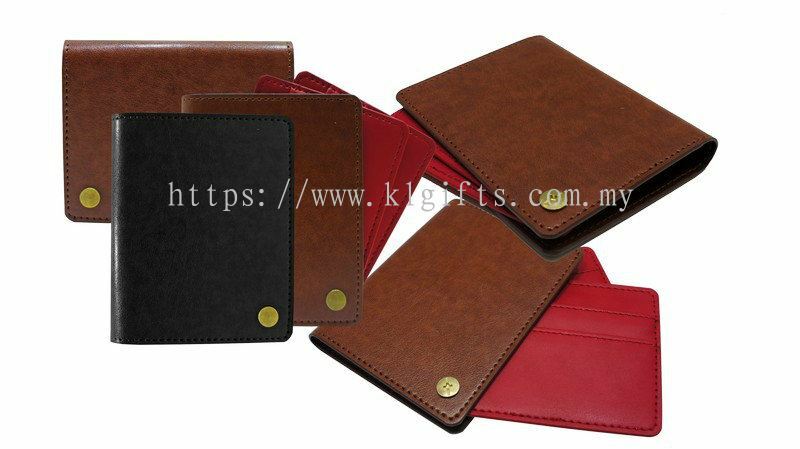 PU Leather Diary & Gifts Sdn Bhd - PU Leather Diary & Gifts Sdn Bhd is specializes in manufacturing custom made premium gifts. 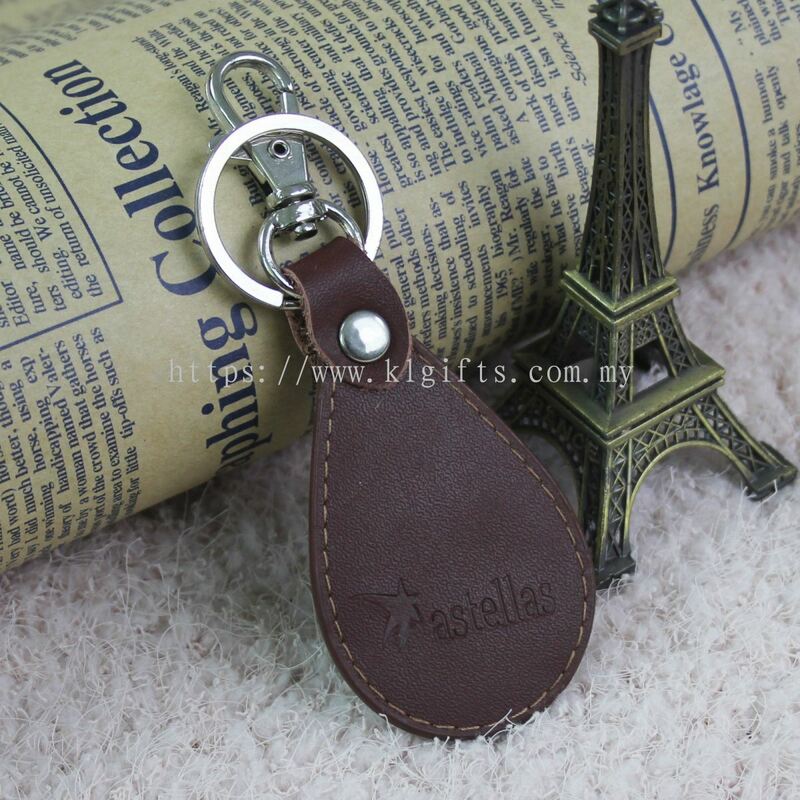 Our main office is located in Selayang, Selangor, Malaysia. 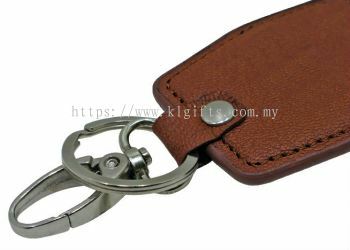 Selayang Capitol Complex, Lot F1.45-F1.46, Selayang-Kepong Expressway, 68100 Batu Caves Selayang, Selangor, Malaysia. 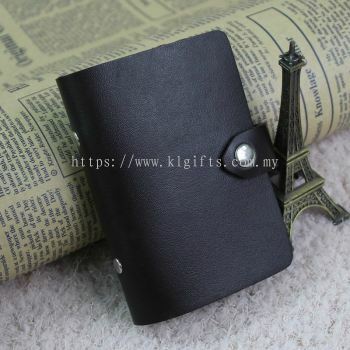 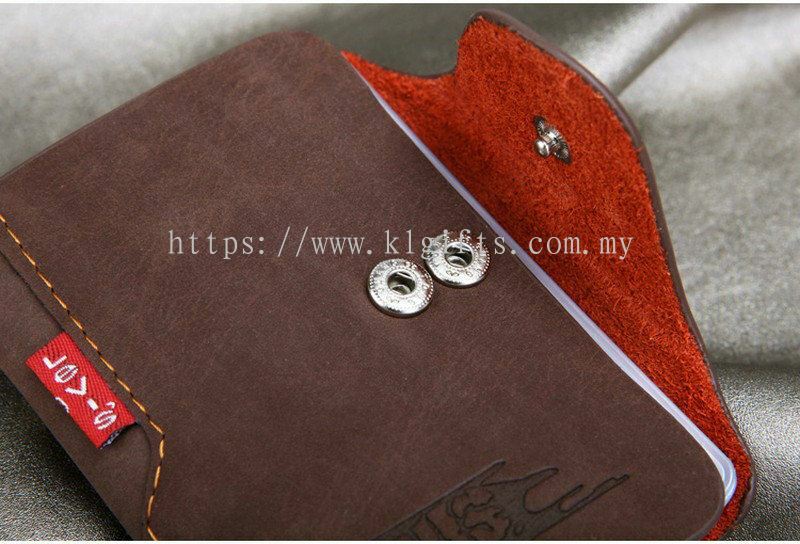 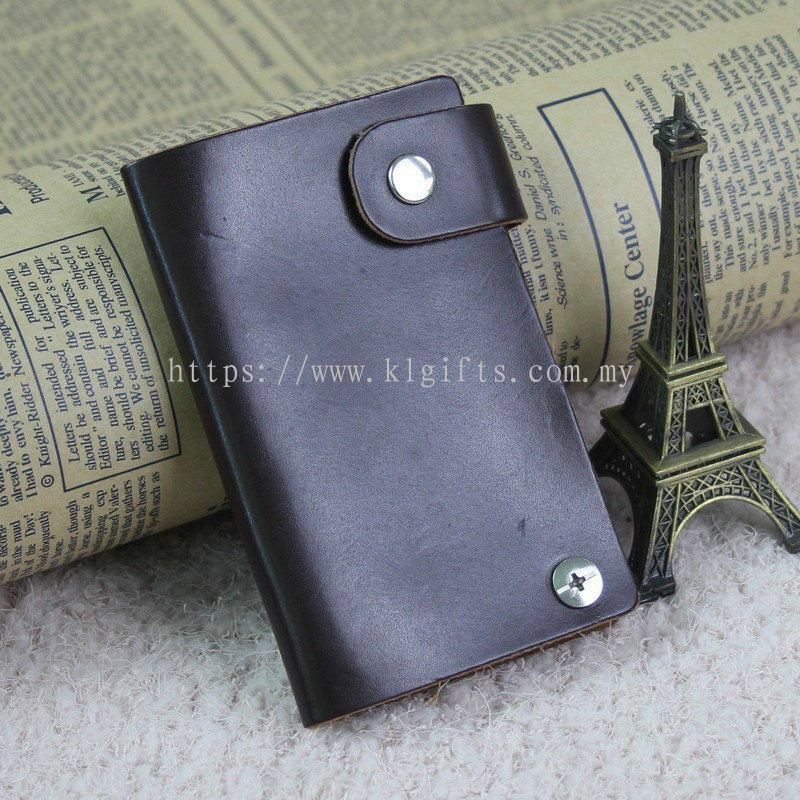 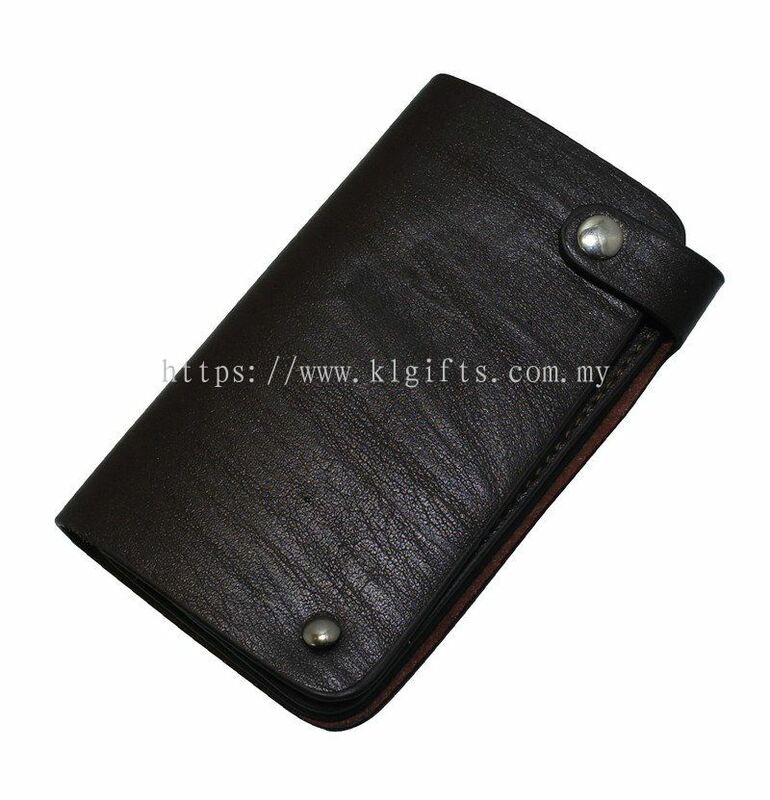 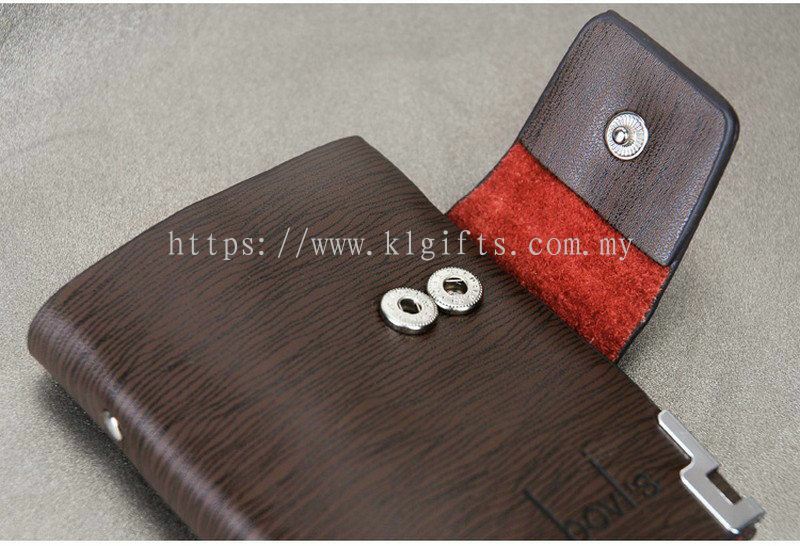 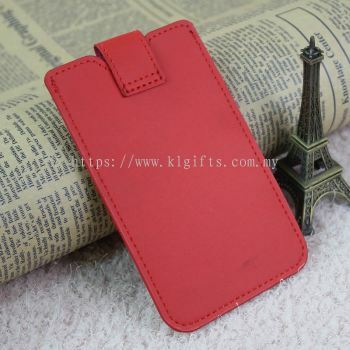 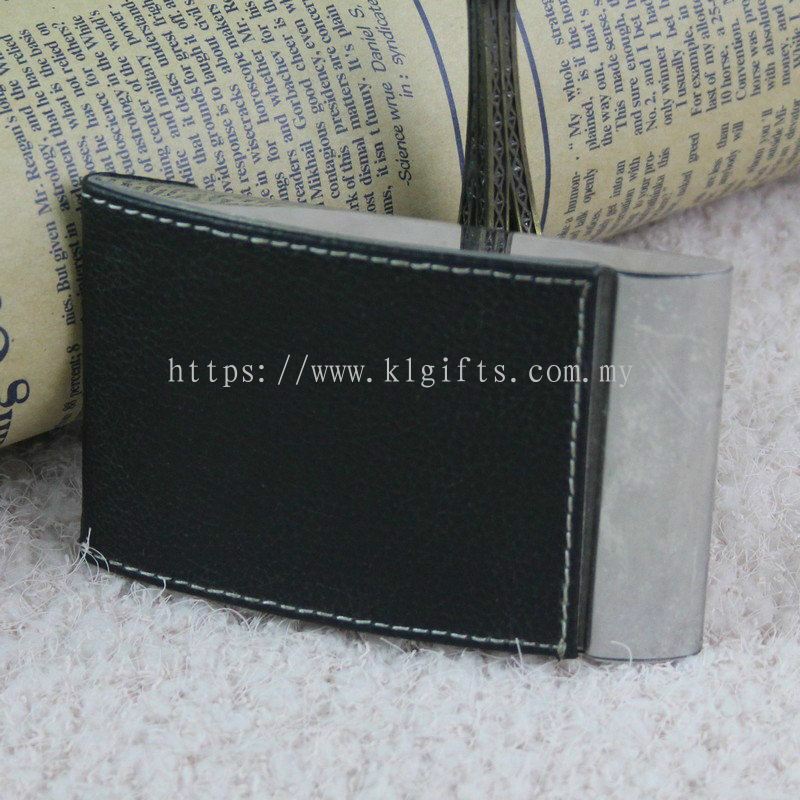 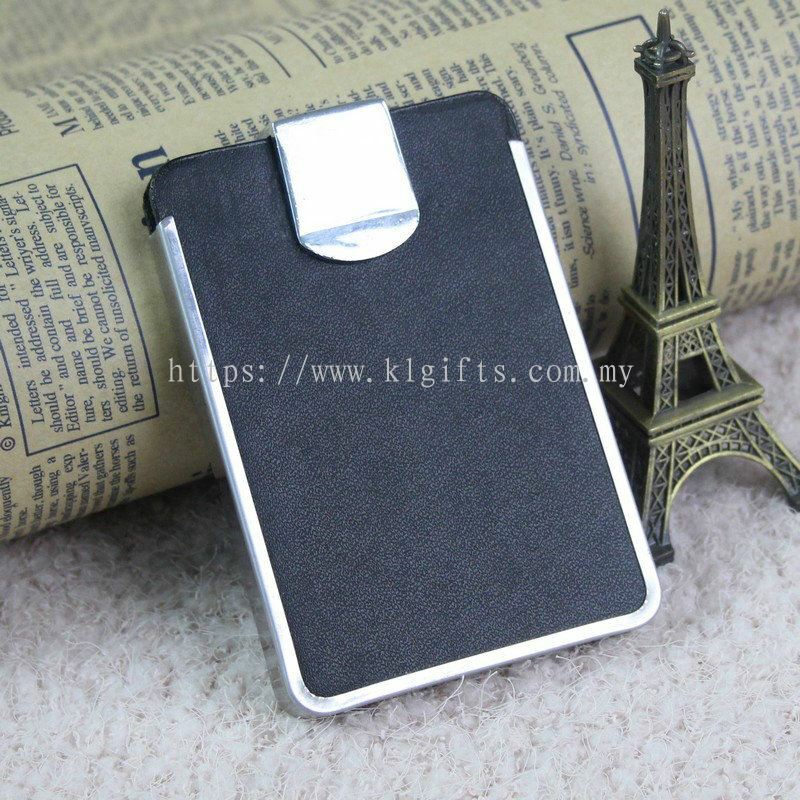 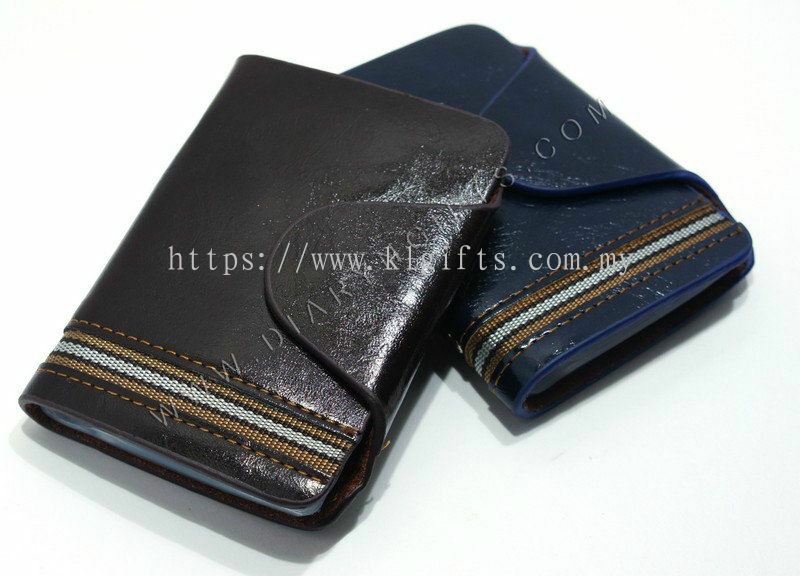 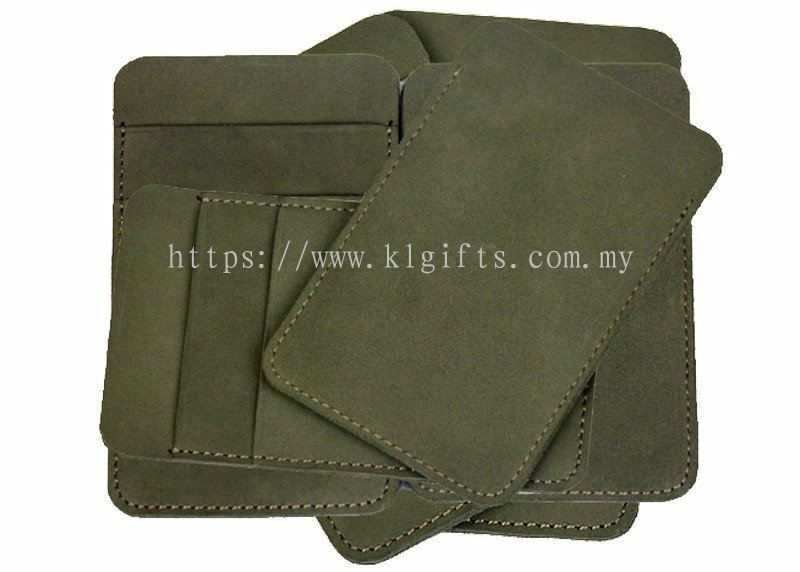 PU Leather Diary & Gifts Sdn Bhd is specializes in manufacturing custom made premium gifts. Our main office is located in Selayang, Selangor, Malaysia. 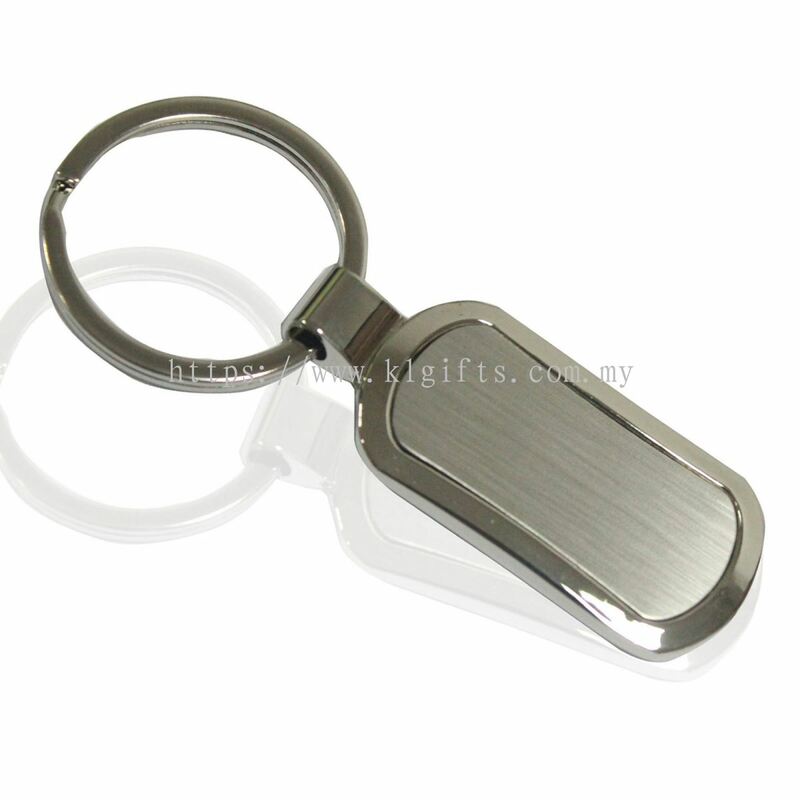 We have our own factory and machines to produce the premium gifts that customer requested. Our goal is to help customers in creating the most creative and quality premium gift for their corporate events and used for advertising. 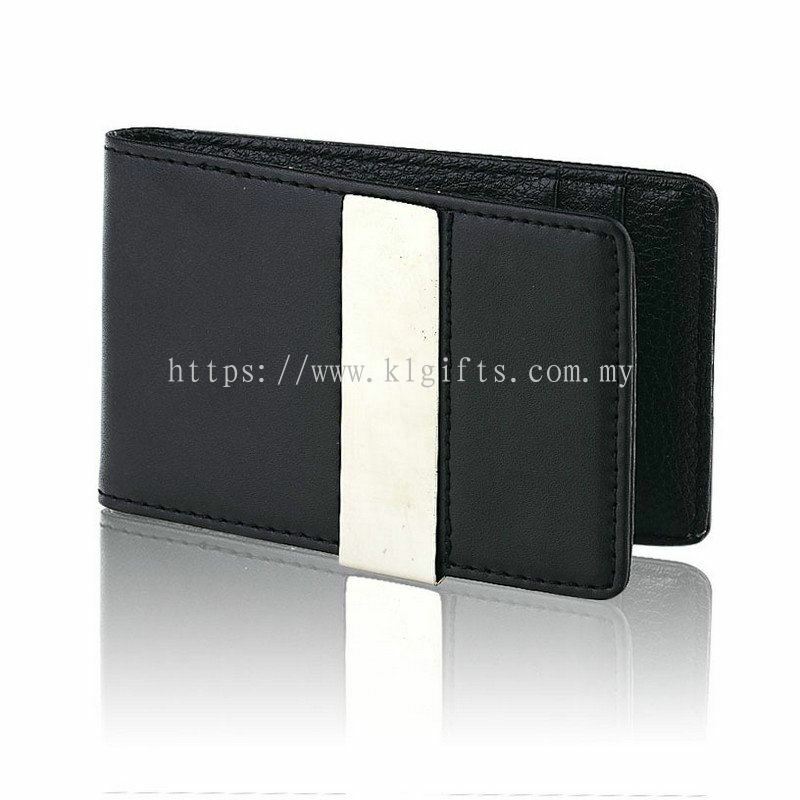 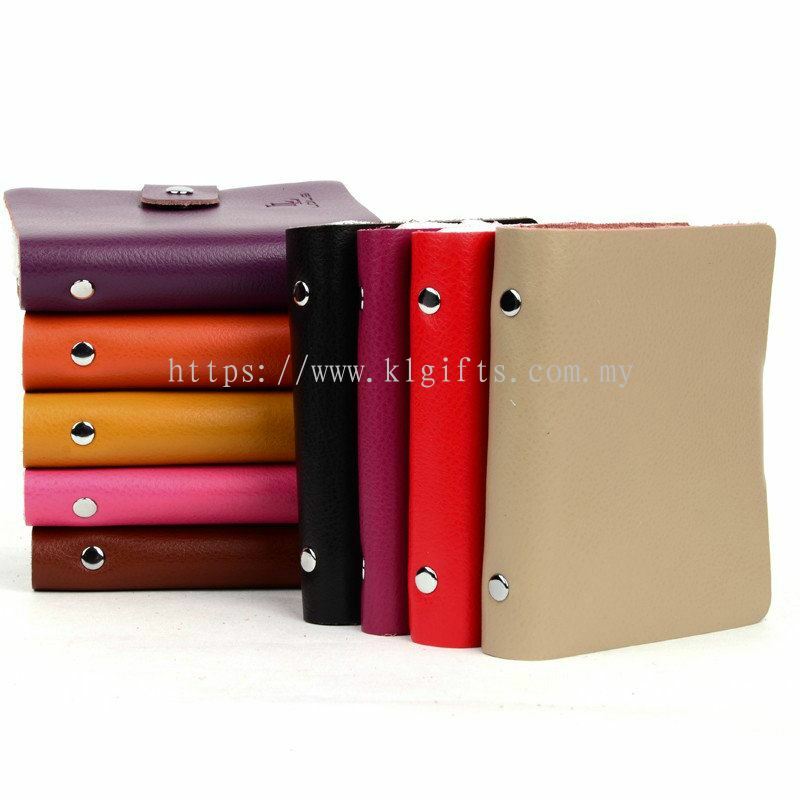 PU Leather Diary & Gifts Sdn Bhd is a leading premium gift manufacturer and supplier in Selangor. 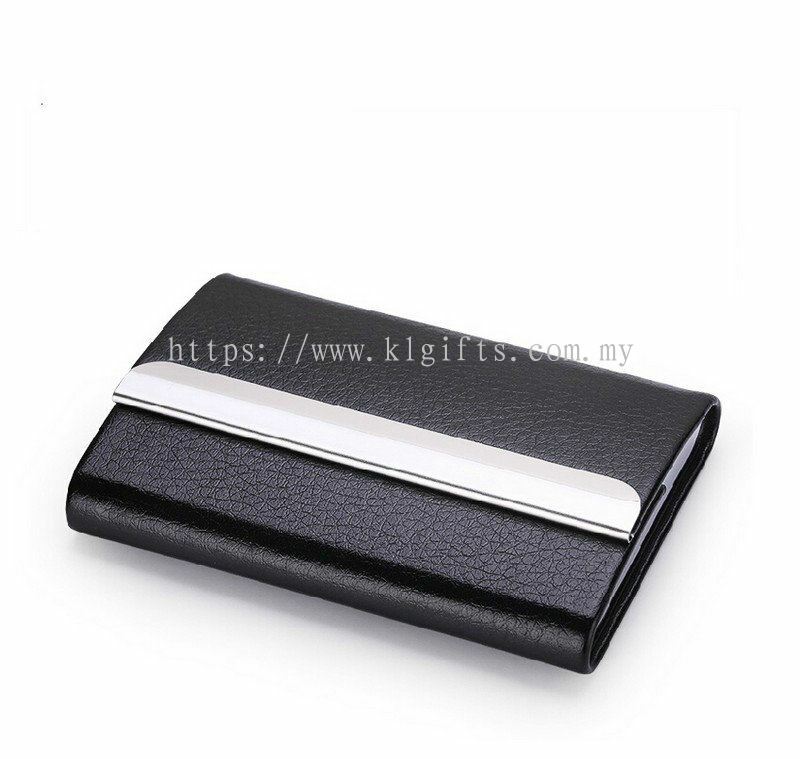 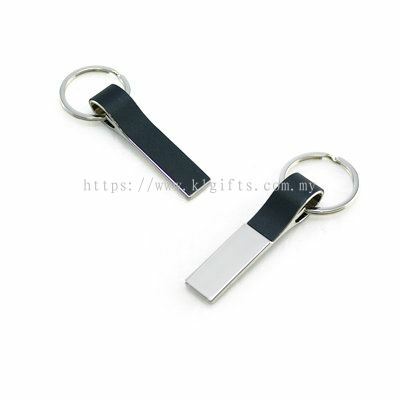 With many years of experience in this industry, we manufacture a wide range of customized premium gifts such as card holder, keychain, key holder pouch, passport holder, power bank, promotional bags, etc. 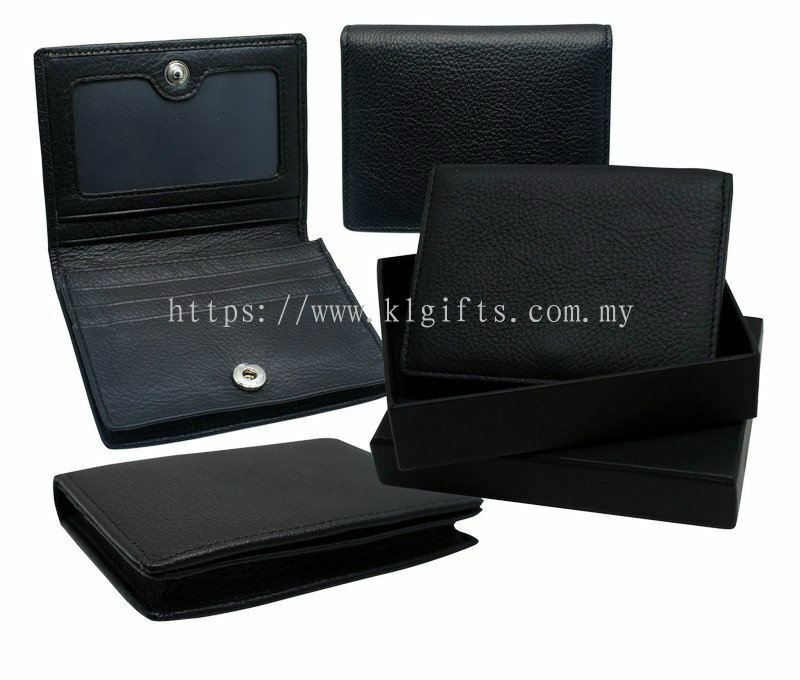 Our team are experienced in assisting customers to source for the best gift that are guaranteed the luxury, precious and fit your needs. 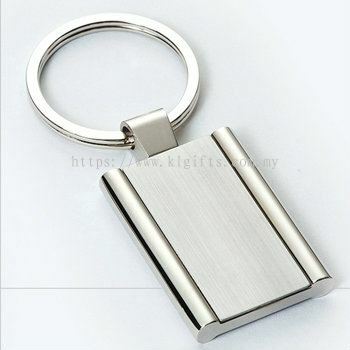 If you are require unique products and would like to order for custom made products, feel free to contact us as custom make services are available in our company. 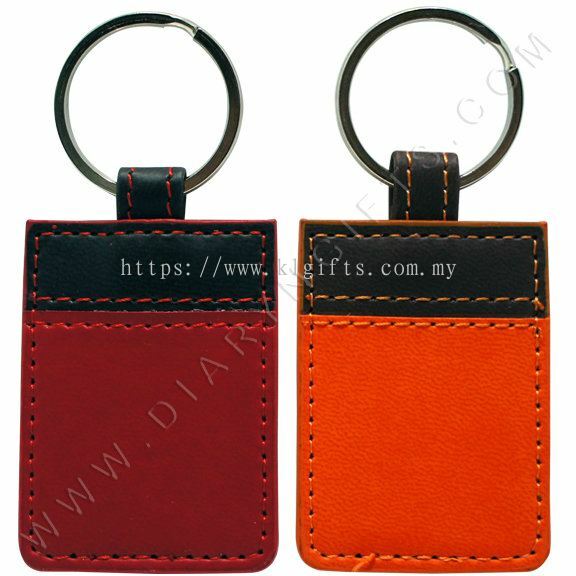 PU Leather Diary & Gifts Sdn Bhd Updated Company Profile — Topbar Banner. 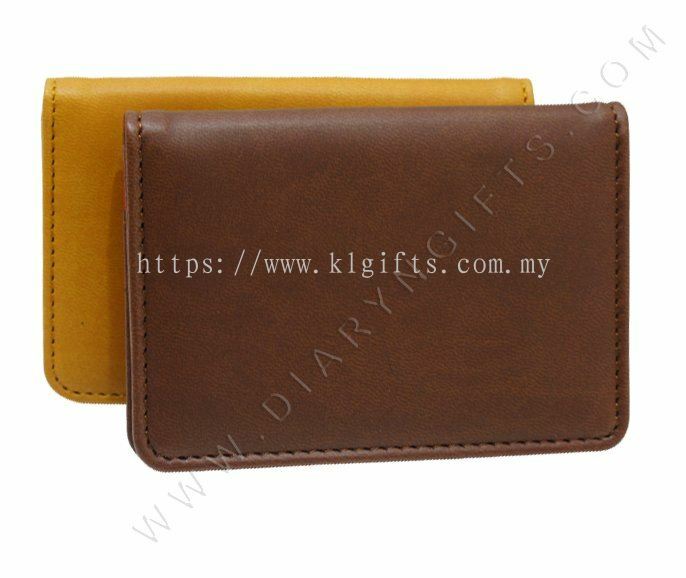 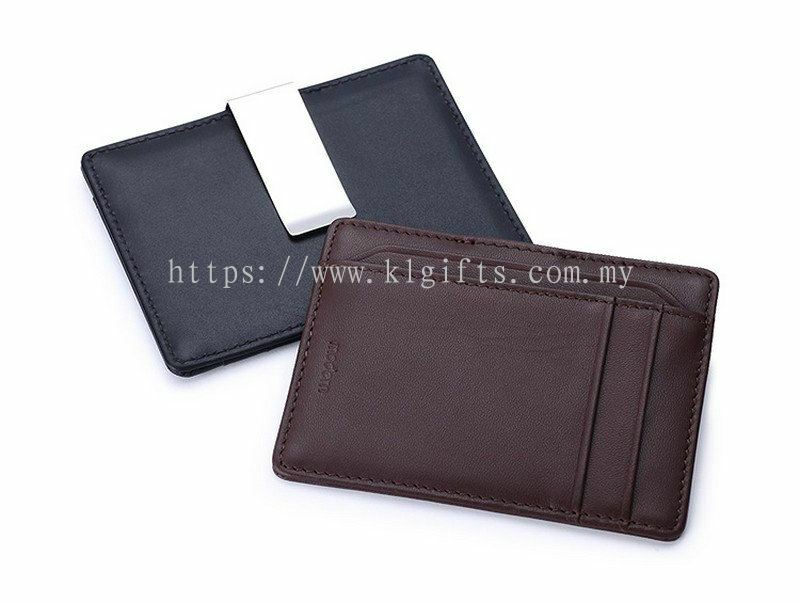 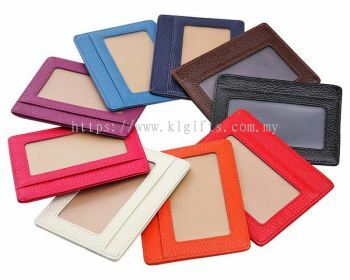 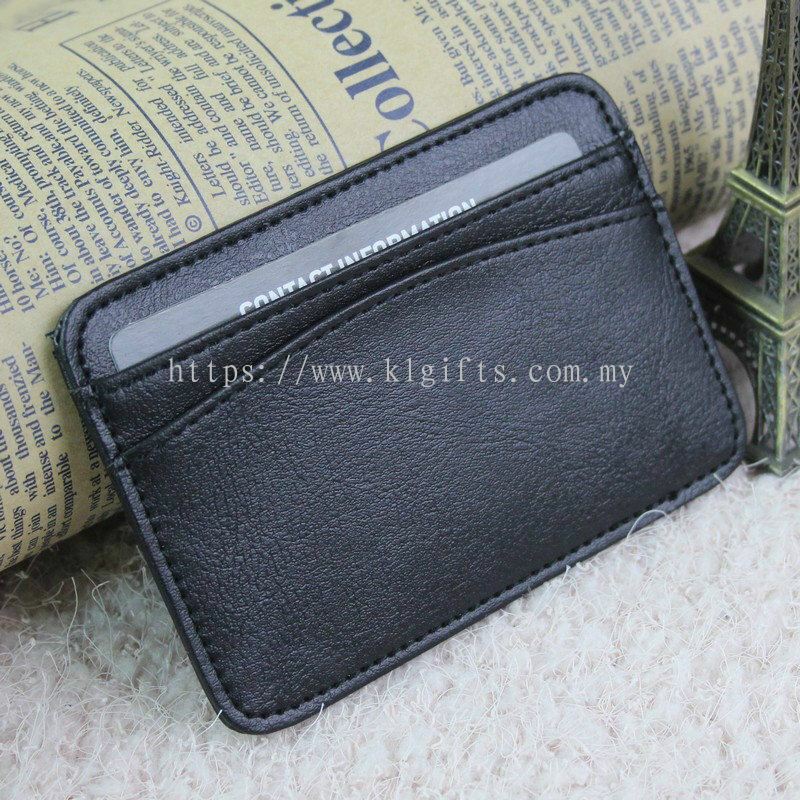 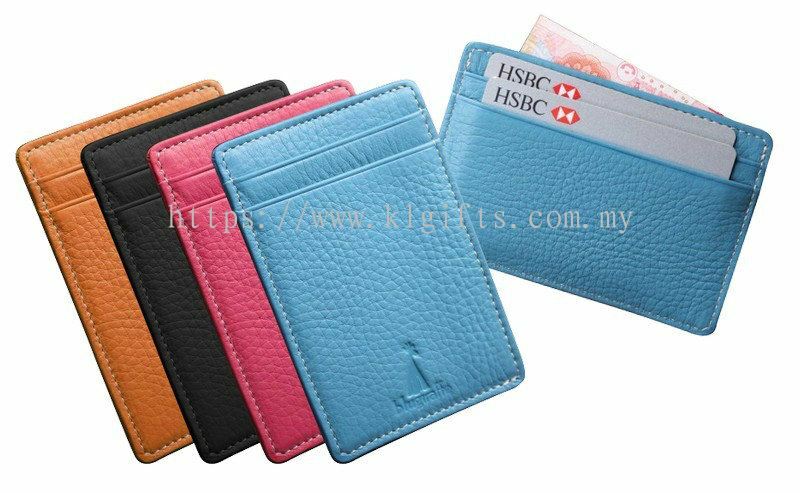 PU Leather Diary & Gifts Sdn Bhd added 21 new products in Card Holder - Card Holder with Transparent Slot Category. 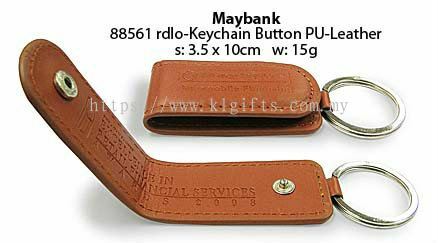 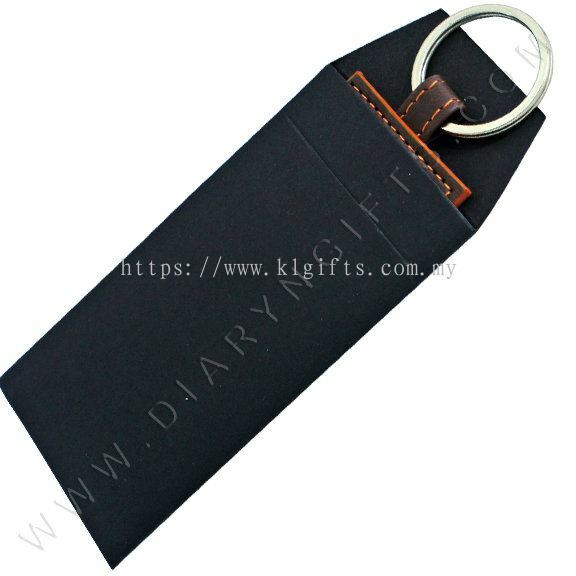 PU Leather Diary & Gifts Sdn Bhd added new product in Keychain - PU Leather Keychain Category. 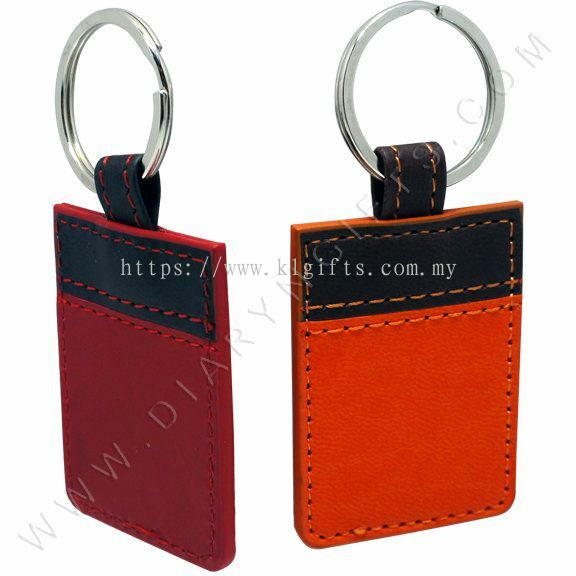 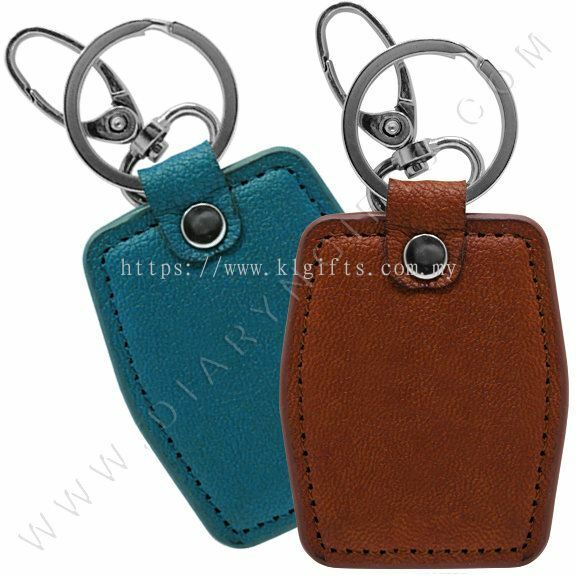 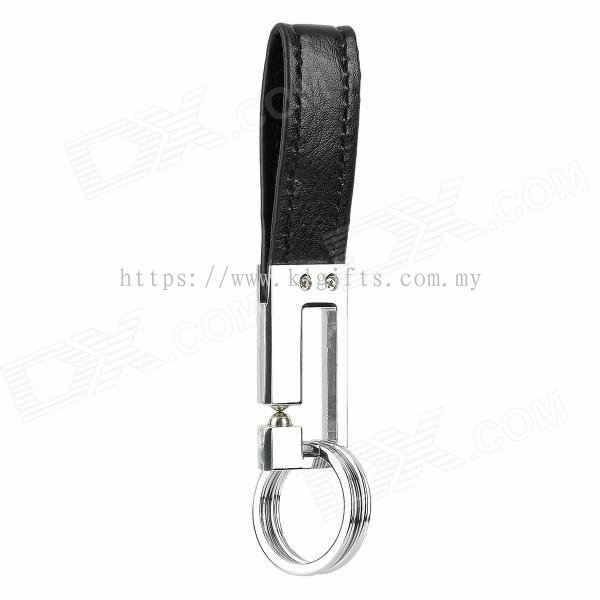 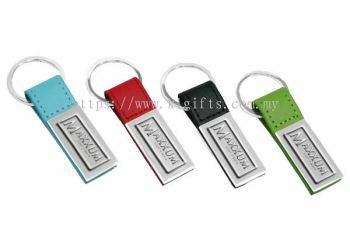 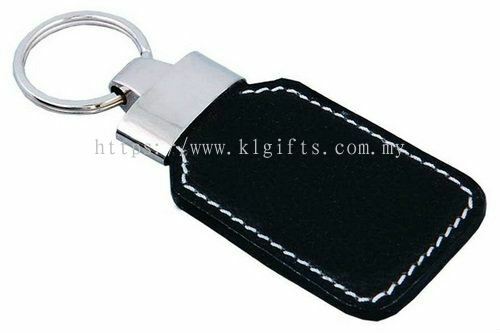 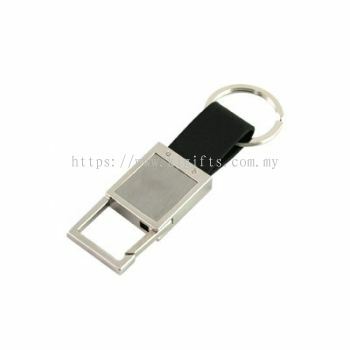 PU Leather Diary & Gifts Sdn Bhd added new product in Keychain - Double Ring Keyholder Category. 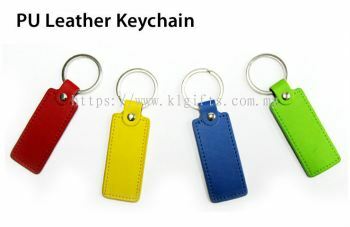 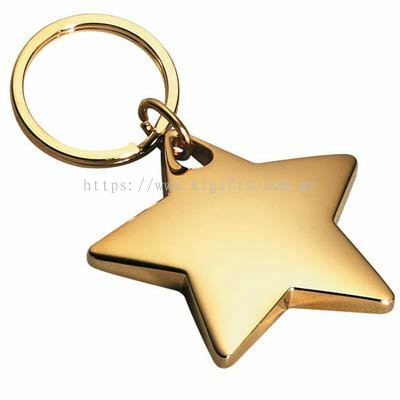 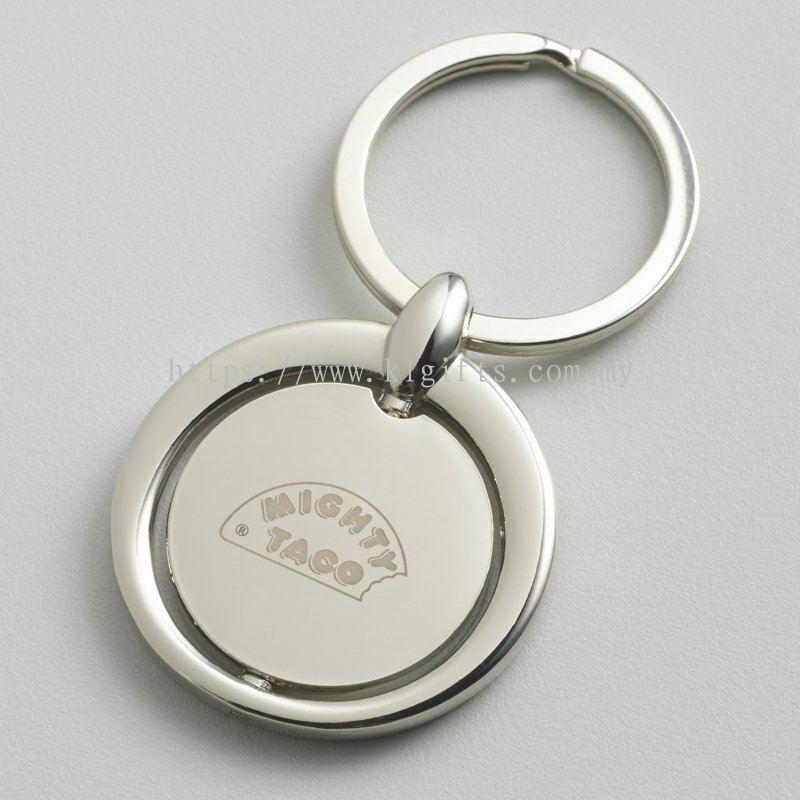 Product Code: PKC-001 Description: PU Leather Double Ring Strap Standard Keyring Fastening. Suitable For : Car Keys, House Keys etc. PU Leather Diary & Gifts Sdn Bhd added 13 new products in Keychain - Metal Keychain Category.